If you are craving your favorite Italian dish, you are in luck! Albany, NY is home to some of the best Italian restaurants in the Capital District. 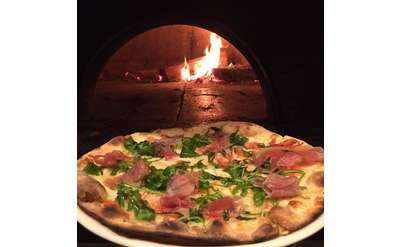 From authentic pasta dishes to homemade pizza- Albany has you covered. So grab your friends and family and enjoy one of these amazing Italian Dining options below.